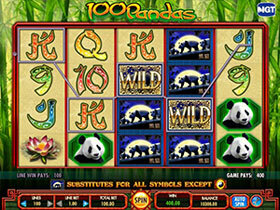 5 Reel, 100 Payline high variance video slot game featuring Stacked Wilds, Scatters and Free Spins. The Wild symbol will substitute for all the other symbols besides the Ying Yang scatter symbol to help form winning combinations. Each reel is loaded with groups of 4 or more consecutive Wild symbols which can lead to extra chances of winning a staggering amount. The Stacked Wilds are more prominent in the Free Spins Bonus feature. 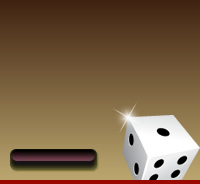 The Ying Yang Scatter symbol awards a maximum of 255 spins for Free! When 3 scatters appear across reels 2, 3, 4 then 10 Free Spins will be awarded plus a 2x multiplier. This feature can be re-triggered.